Do you need a specialized reselect or repack service? To help you fully comply with food safety and packaging requirements, Biagi Bros offers highly specialized reselect/repack services within its warehousing business. 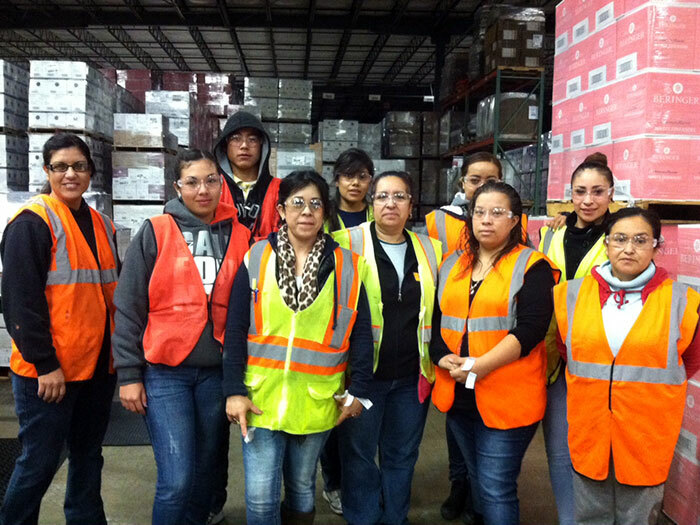 We repack and sort food-grade items to ensure the integrity and quality of your products. It can be as simple as relabeling an incorrect label, mixing and matching, or repackaging sample items for promotion. The reselect assignment could be more complicated such as dealing with a product defect or a wrong expiry date. Whatever the issue, Biagi Bros has the skills and resources to thoroughly inspect products for defect and potential liability concerns. 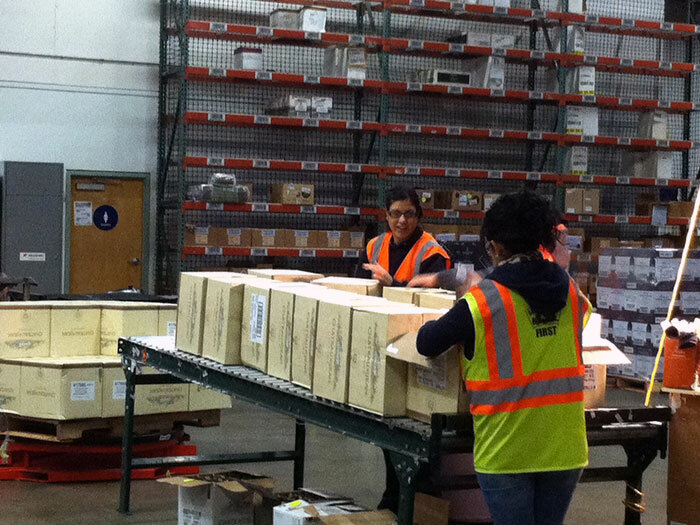 Our well-trained and experienced staff can handle just about any conceivable repack project. 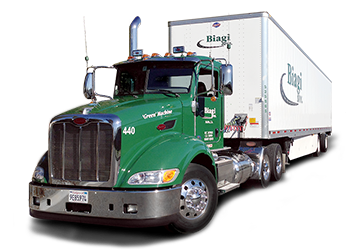 Biagi Bros’ high retention rate means we have staff with a high degree of accumulated experience and we invest in process-oriented work training on an ongoing basis. That’s why you can trust us to perform repacking and sorting tasks as quickly and accurately as possible. 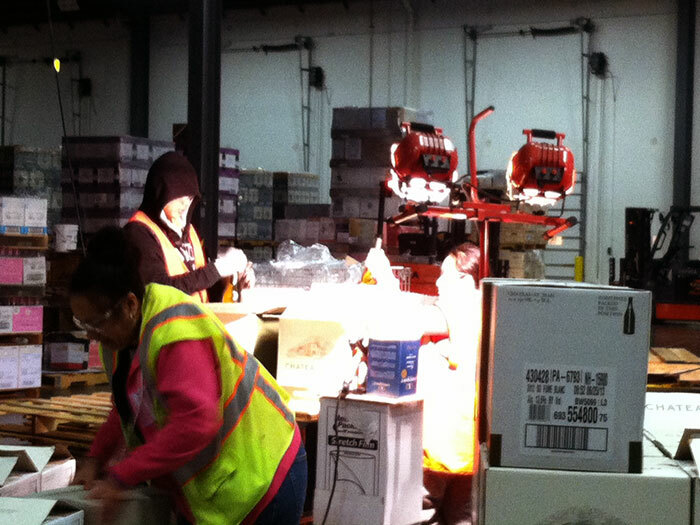 Our food-grade warehouses have the appropriate equipment for repacking and sorting. Each warehouse includes state-of-the-art warehousing software, a temperature-controlled environment, fire prevention systems, and warehouse cooling systems. We’re a full-service 3PL provider and we mean it. We can pack, repack, sort and label your products. We can organize and schedule them for transport too. Just contact us for a customized solution.